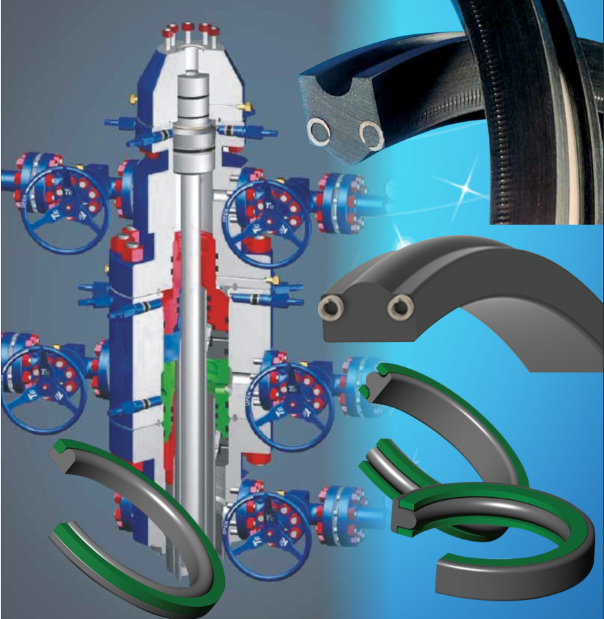 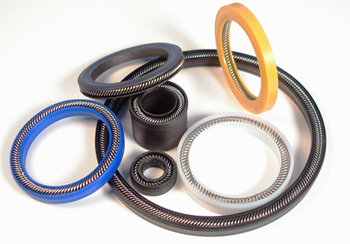 In addition to our standard ranges of Lionsele G and Lionsele P, we regularly custom-design and manufacture hard-wearing compact composite seals to work to specific operational parameters with our customers’ hydraulic and pneumatic plant. 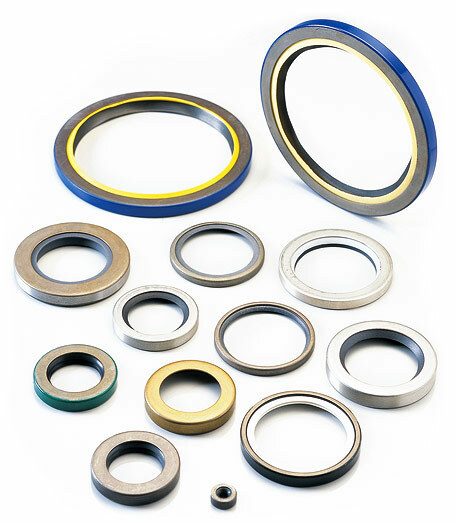 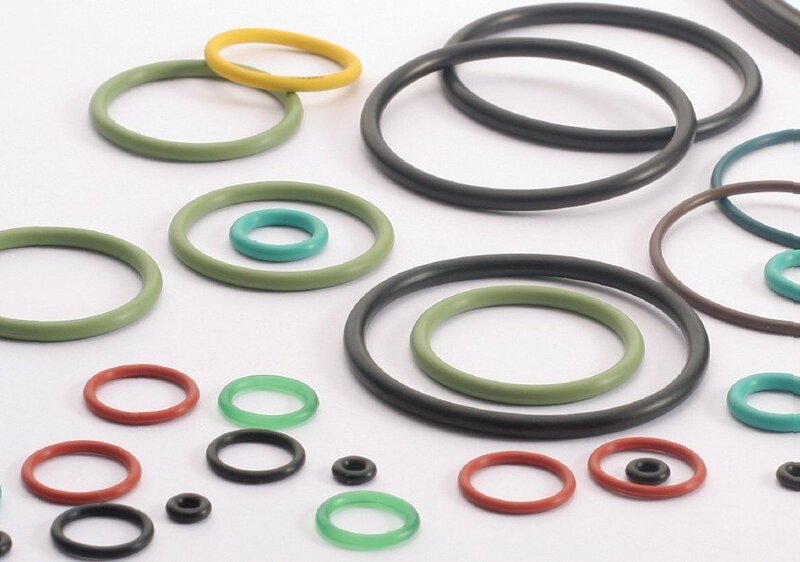 These can be piston or rod/gland seals. 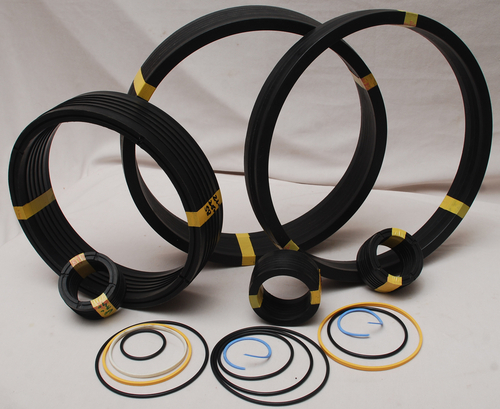 1• Maximum operating pressure: 40MPa (5802psi). 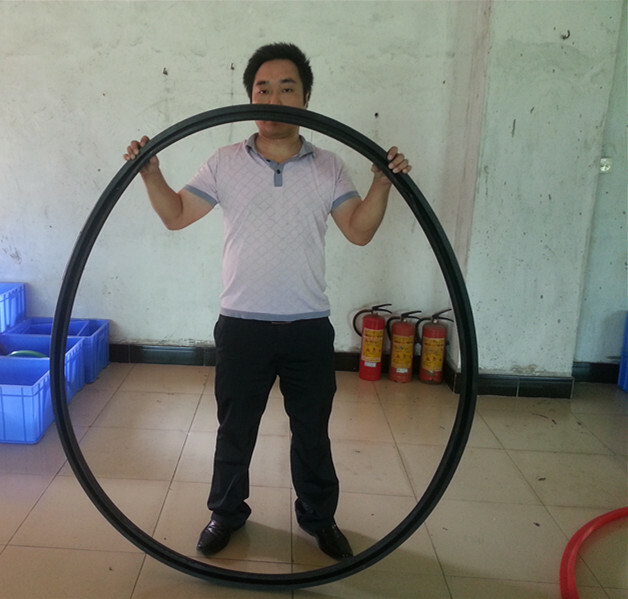 3• Maximum surface speed: 5.0m/s (984fpm). 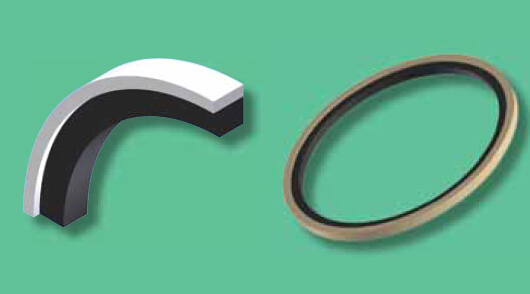 5• Compact designs to suit simple recess grooves. 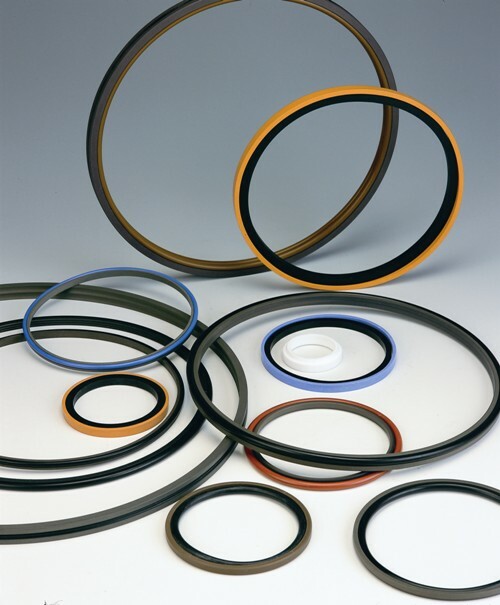 6• Elastomeric energiser stabilises the PTFE sealing element during operation to provide optimum fluid conditions and extended sealing life.